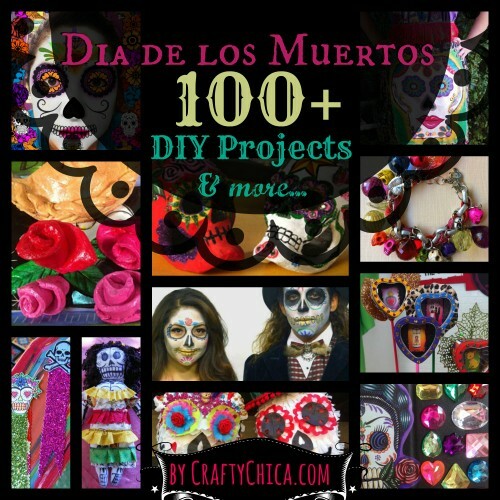 Are you in need of Dia de los Muertos projects? 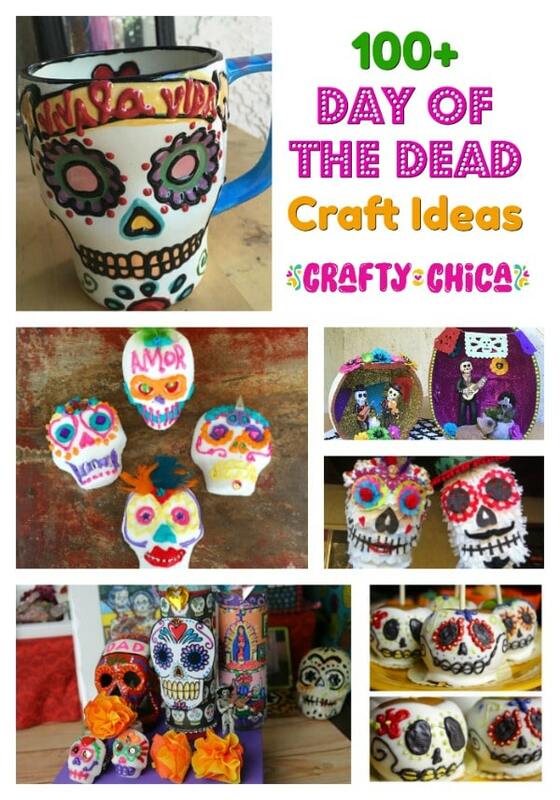 Well, here are all my Day of the Dead craft tutorials! I love this tradition so much – it’s all about celebrating the cycle of life! I’ll be adding to this list, check back often! Dia de los Muertos is a long-standing tradition in our family. Granted – not the family I grew up with, I didn’t really learn about this wonderful Mexican holiday until after Patrick and I married. That was 27 years ago, and every year since, we’ve honored our loved ones during this time of the year. This year, I’m excited to be an ambassador for Disney Pixar COCO movie! I went on the press junket and have been writing all kinds of stories! Throughout the years, we’ve really pushed the educational aspect of the holiday. We don’t want people to think it is only about cute sugar skulls and such. We really want to make sure people understand the history, the culture, the customs, the food – and the cute skeletons! 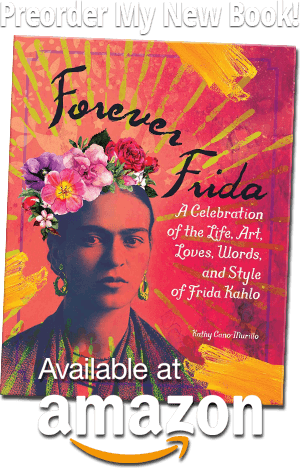 Before we get into the projects, check out my short story with a Dia de Los Muertos theme! 131. 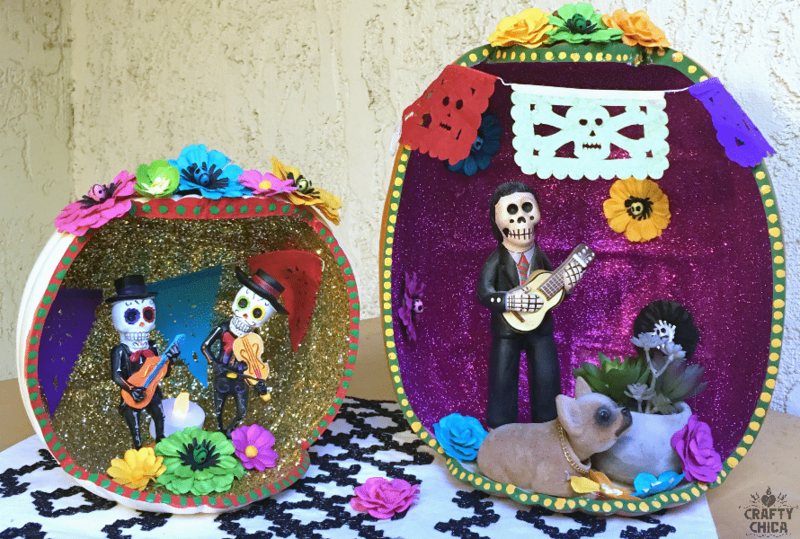 Muertos Shrine in a lantern! 118. 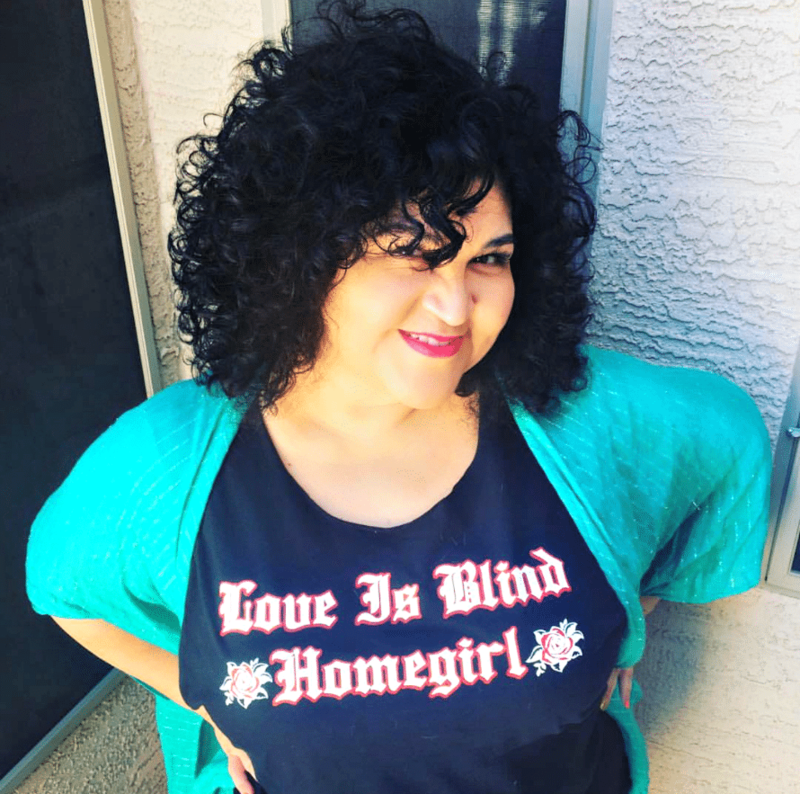 Here’s a short story I wrote for Dia de Los Muertos! 21. Wacky Rhinestone Day of the Dead Earrings! I love all of you and your hubby’s Day of the Dead art. You have introduced me to a style that I have fallen in love with!! Thank you and keep it coming!!! I love you projects! Where can we purchase the supplies for Tarina Tarintinos stretchy dia de la Muerte bracelets? Hi! 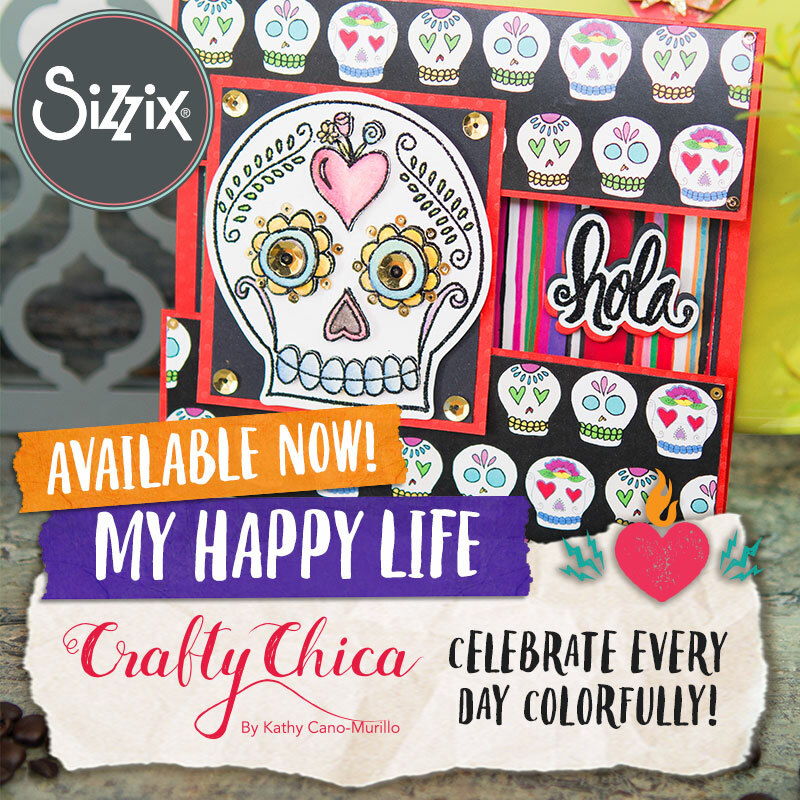 You can find them at most craft or bead stores! Thank you! You do really good work! I try but my skill level is not advancing. I’m In San Antonio and I’m looking for lessons either online or in person.Can you help? 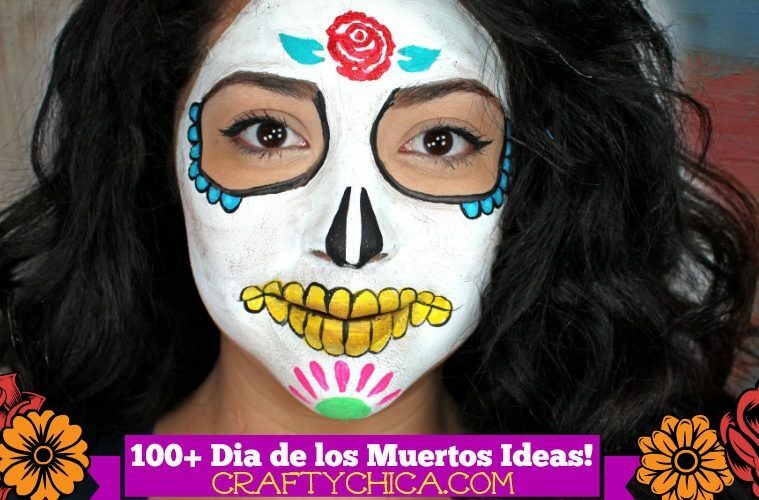 It it considered cultural appropriation/offensive if I wear catrina face paint on Halloween ? It would be inspired by the character La Muerte on the movie The Book of Life. I have learnt and read about dia de los muertos and would like to celebrate it, but there are no processions near me. I am Brazilian living in the US,and that’s why I ask if it would be offensive to wear that as a costume for Halloween. In Brazil we also celebrate the day of the dead, but its more sad than festive. They are two very separate holidays, but since La Muerte is a character from a movie, you are going as the character! But at the same time, you can tell people how Dia de los Muertos begins at midnight on Nov 1st! And wear the facepaint again for the muertos festivities!